The legal status of cannabis products in food and beverages is rapidly changing in the United States on a state-by-state basis. Many states or regions have very different and specific laws about combining cannabis products with alcohol and food, and/or serving alcohol in the same place as cannabis is for sale or consumed. Further, the safety of combining cannabis products with alcohol does not appear to be well-studied yet in the medical literature. Many new websites dedicated to these subjects have been forming in recent years. 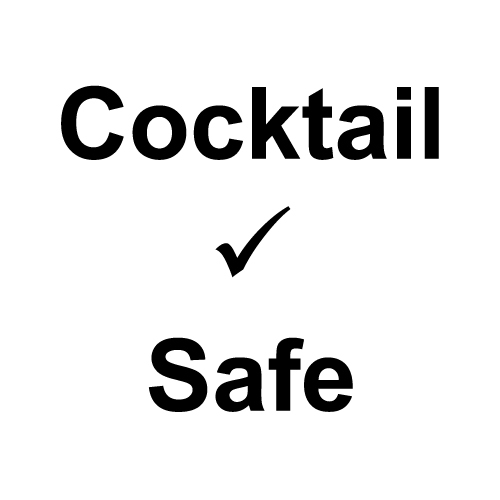 To avoid duplicating effort, CocktailSafe will not attempt to be a primary source of information about the safety and legality of cannabis and alcohol, but we will try to add links to the more reputable information sites in the upcoming months.